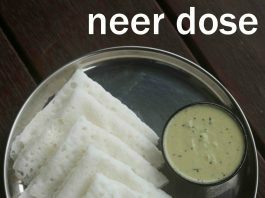 neer dosa recipe | how to make neer dosa | neer dose | neerdose with step by step photo and video recipe. perhaps one of the most appreciated delicacies of south canara region prepared with just rice batter. it is a healthy breakfast option for those busy mornings without the hassle of fermentation and urad dal. moreover, with the usage of thin batter, the batter can be poured randomly without any circular movement of the ladle. i personally like a crisp neer dosa recipe while i prepare it for myself. but in this recipe, i have shown a smooth and tender neerdose which is how it is generally prepared in udupi and mangalore region. i add 2-3 tbsp thin beaten rice or poha while preparing the batter which makes it crisp, very similar to rava dosa. but it is not a general practice and i recommend you if you are after an authentic recipe. 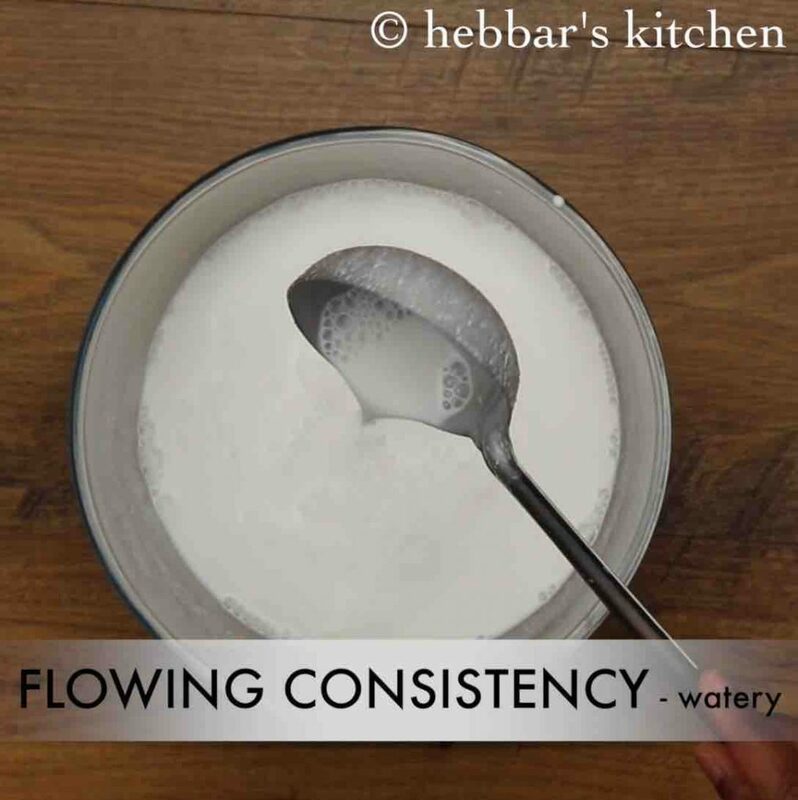 as a matter fact, i have already shared an instant version of neer dose made from plain rice flour. basically, the traditional one does require soaking and grounding to thin batter. 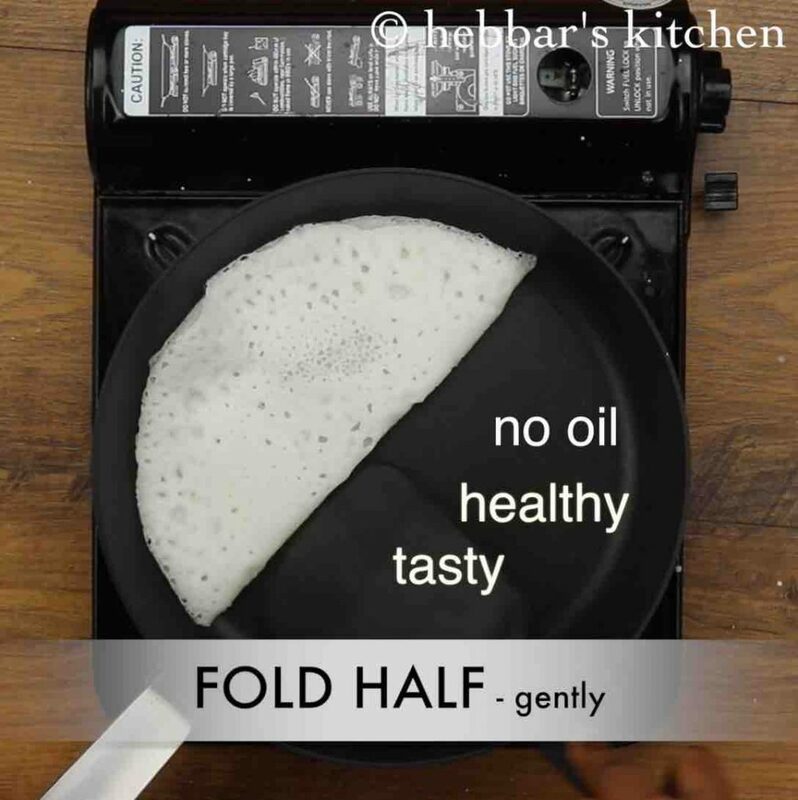 whereas with rice flour you can instantly prepare the thin batter by adding water and start pouring on the pan to prepare soft and tender dosa’s. 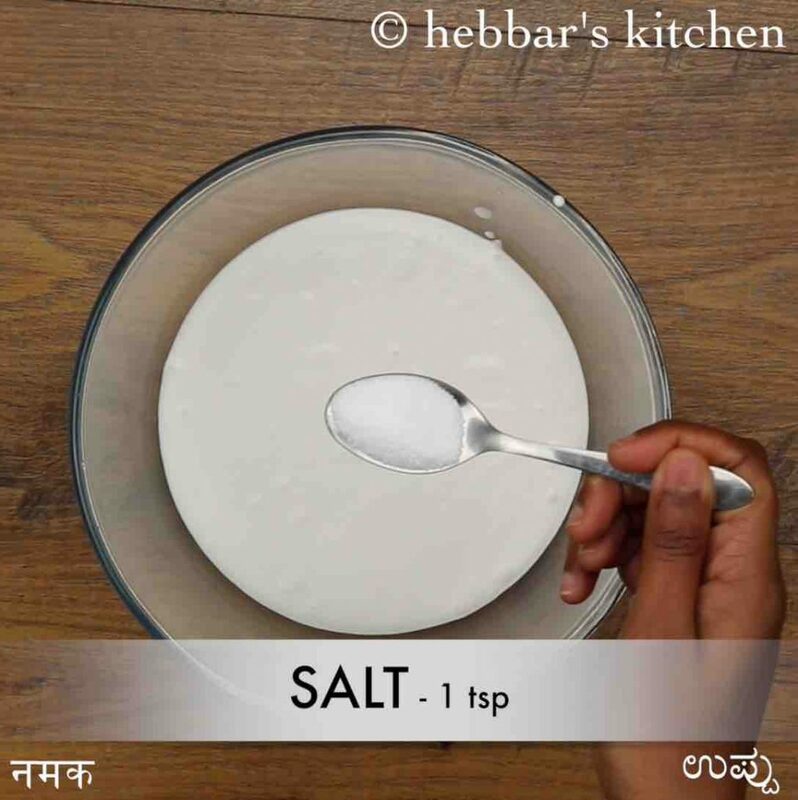 furthermore, some important tips, suggestions and variations while preparing neer dosa recipe. firstly, i would heavily recommend using sona masuri or idli rice for this recipe. i would refrain from using basmati rice and you may not have the same tenderness and softness with the dosa. 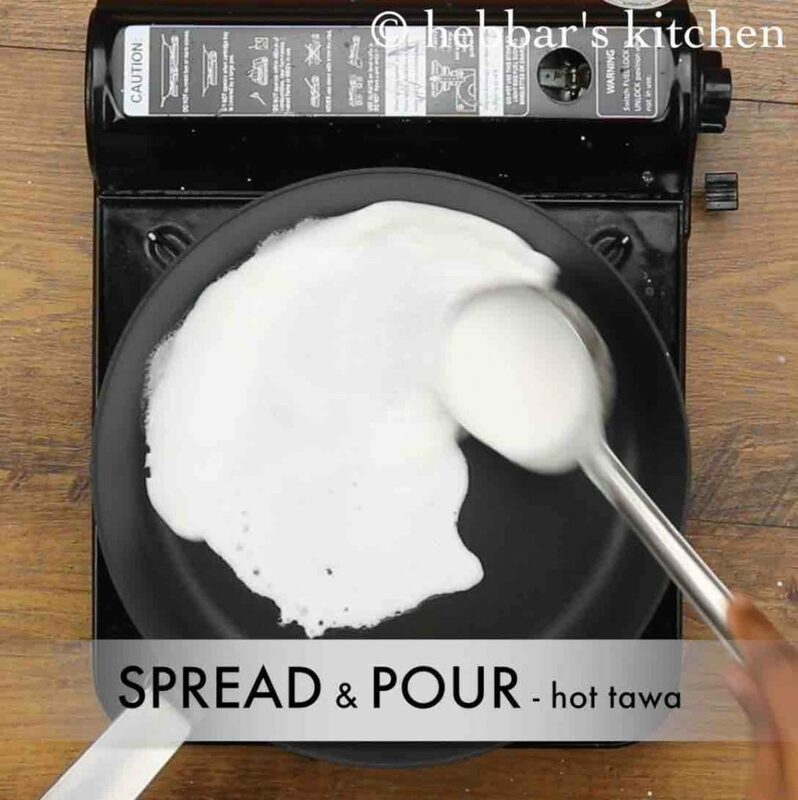 secondly, i would rerecord to use non-stick pan, preferably with long edges for this recipe (as shown in the video). cast iron tawa can also be used, but it may turn out to be a crisp dosa, which is not a typical feature of neer dose. also adding coconut while blending is optional, dose can be prepared just with rice. lastly, serve these dosa’s immediately while it is warm and soft. 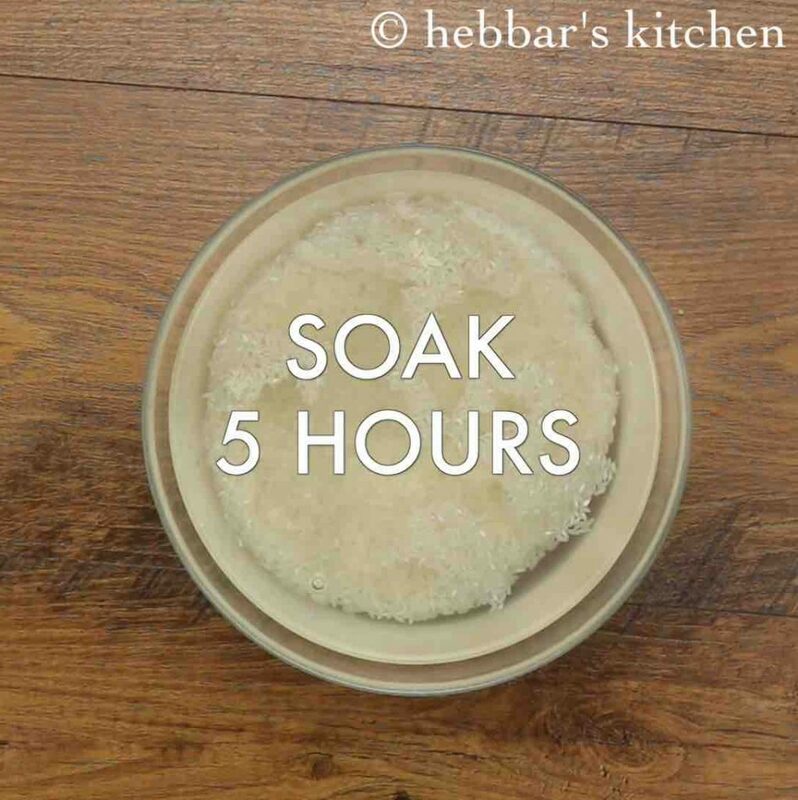 firstly, soak 1 cup rice for 5-6 hours. drain off the water completely and transfer to blender. 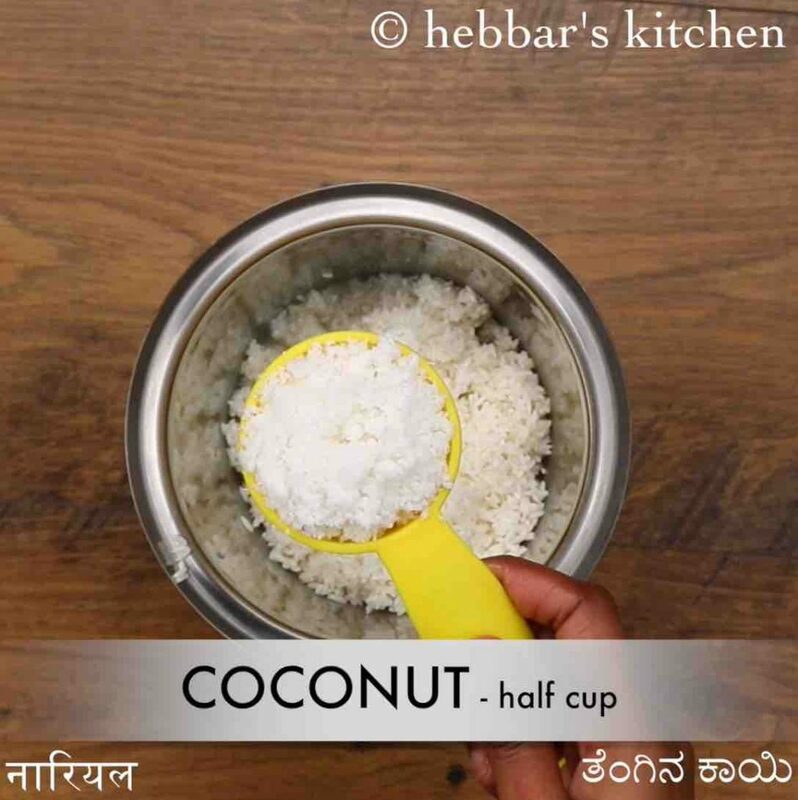 also add ½ cup coconut. 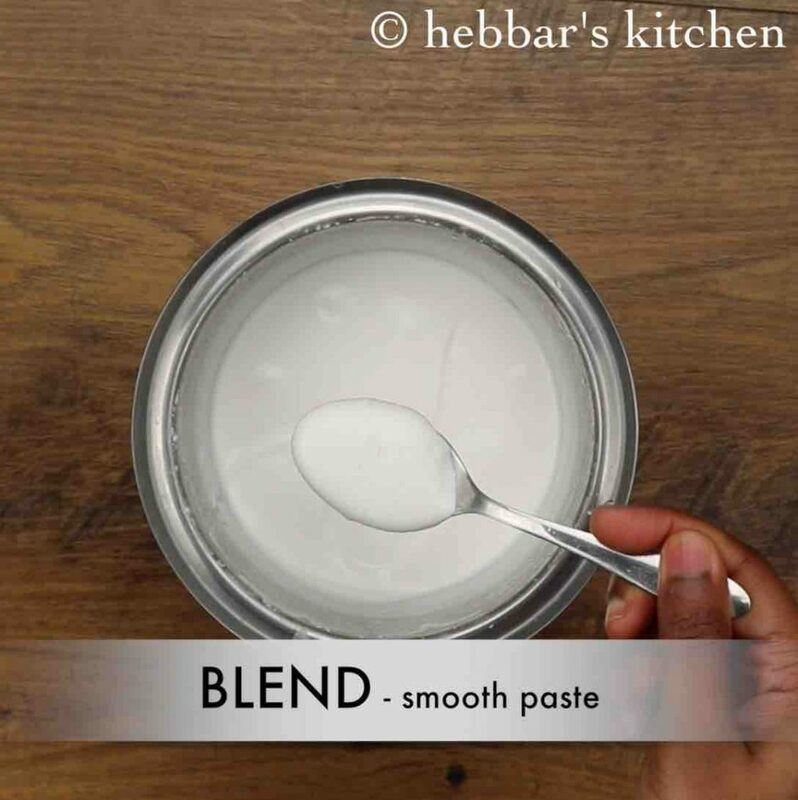 blend to smooth paste without adding much water. now add 1 tsp salt and 2½ cup water. mix well making sure the batter is thin watery consistency. cover and cook for 1 minute on medium flame. 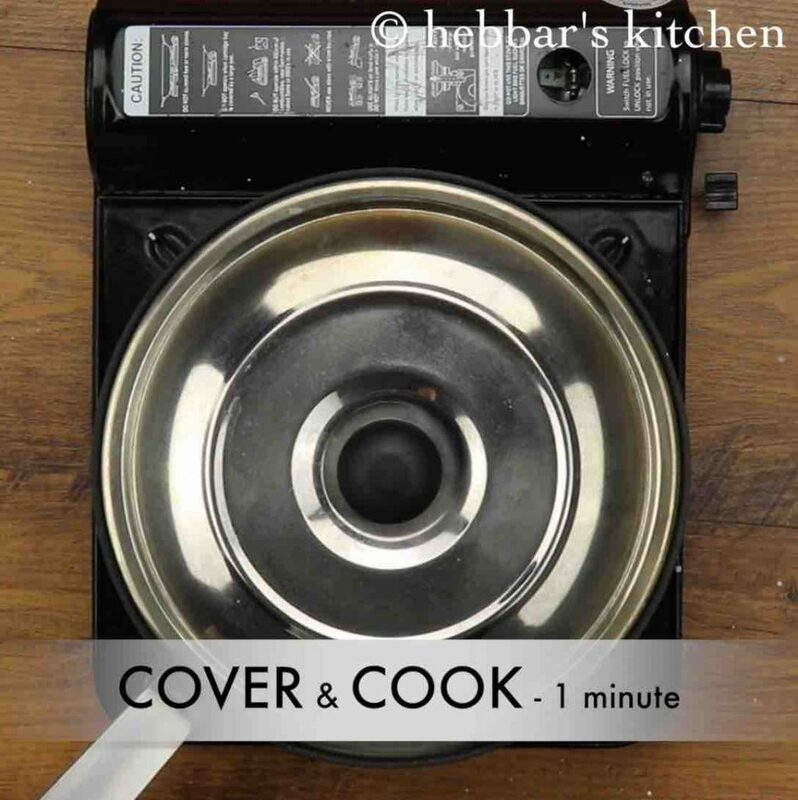 once the dosa is cooked completely, it is ready to serve. do not cook neer dose on both sides. 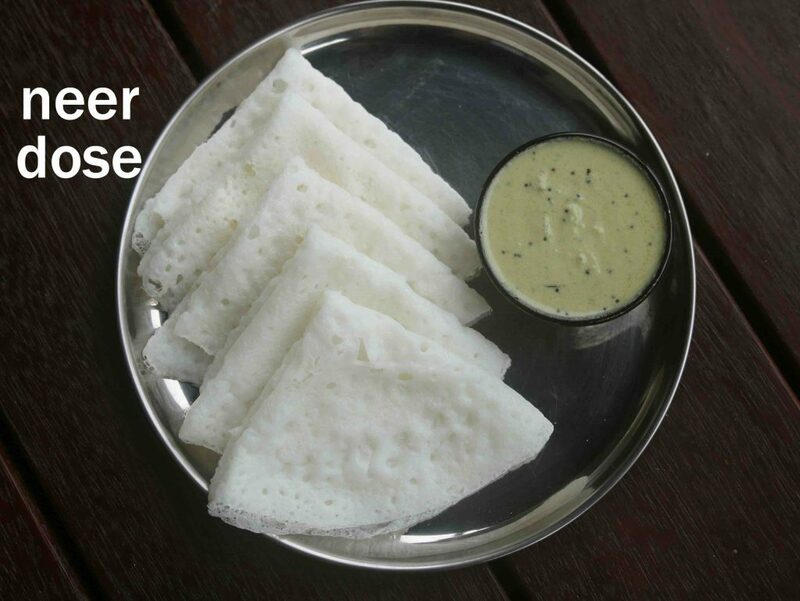 finally, fold the dosa and serve neer dose / neer dosa immediately with mint chutney or coconut chutney. 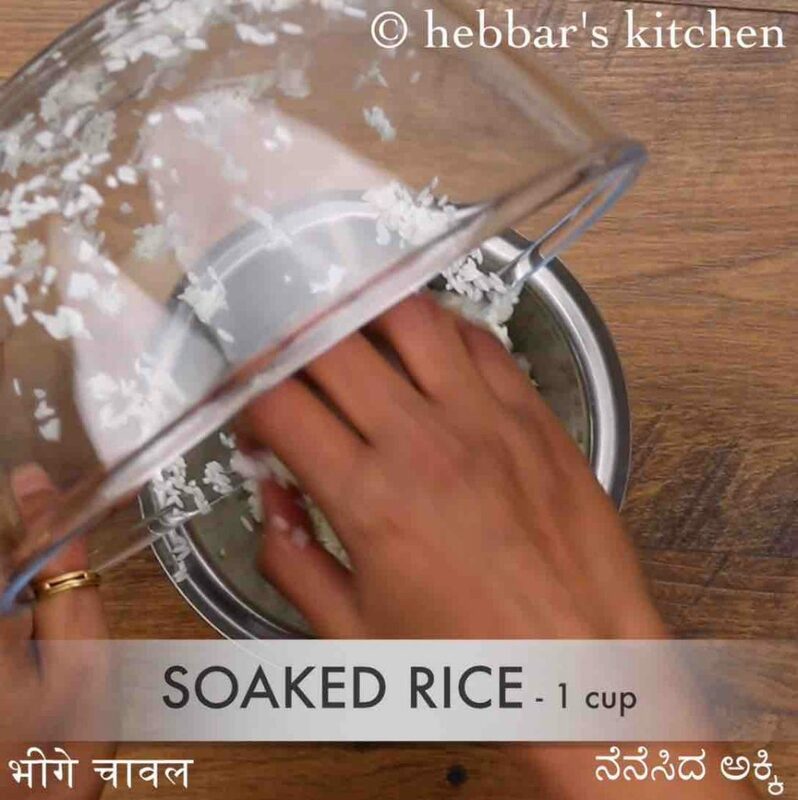 firstly, soak the rice well as it will be easy to make smooth paste. additionally, adding coconut is optional. however enhances the flavour. also, cook the dosa in steam, as we are not flipping and cooking both sides. 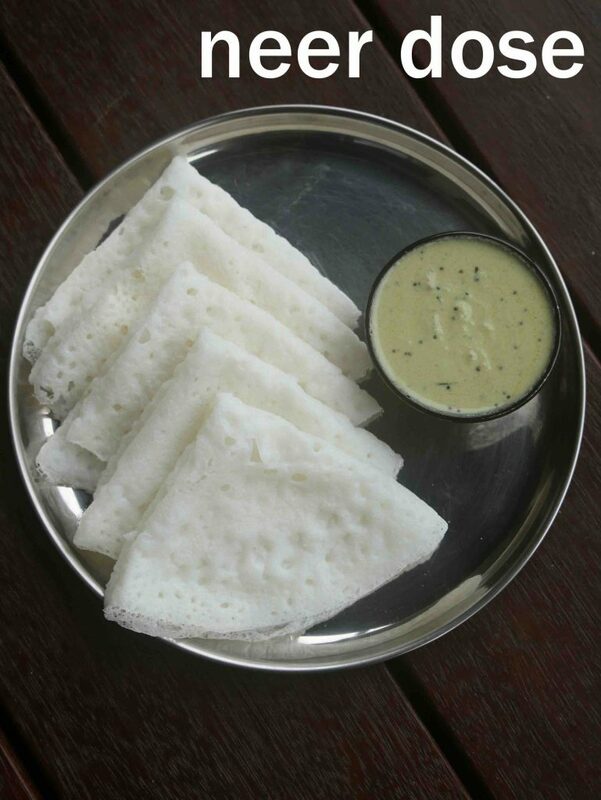 finally, neer dose / neer dosa recipe tastes great when served with spicy chutney.